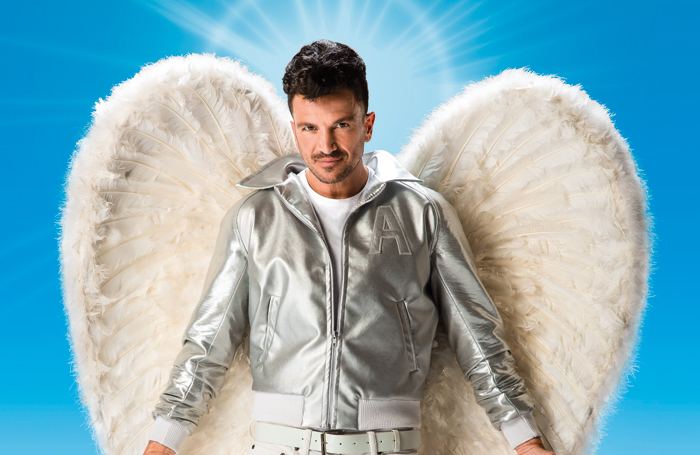 Grease will tour the UK and Ireland next year in a production featuring Peter Andre as Teen Angel. Foster will direct the show again on tour, however it will have new choreography by Arlene Phillips, and will be designed by Colin Richmond. The tour starts at the Leeds Grand Theatre on June 19, and also visits Southend, Sunderland, Birmingham, Leicester, Dublin, Oxford and Bromley, where it ends on October 12. Andre will appear at certain performances in each location, with further casting to be announced. Grease is written by Jim Jacobs and Warren Casey, and produced by Colin Ingram for InTheatre Productions, Donovan Mannato, William Sinclair, Ricardo Marques, Hunter Arnold and Curve.